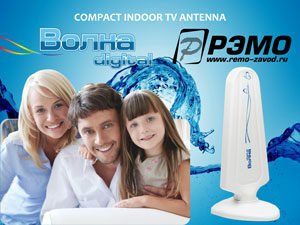 The Volna Digital antenna features a sleek, modern look that is suited for any stylish home décor. 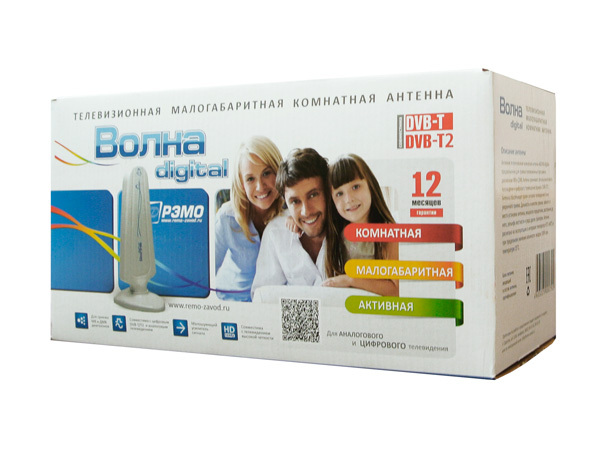 It is designed to provide excellent UHF (channels 21-69) reception for all analog and digital stations. Provides signal reception in the reception zone. The antenna comes in a sleek white plastic case that allows her to look modern.